If work or travel will keep you away from your pets, you’ve likely considered various pet care options, from asking for help from a family member or friend to securing the services of a professional pet sitter. • Pet’s exposure to illness is minimized. • You’ll have the peace of mind that comes from knowing that your pet is being cared for by a professional. Professional pet sitters are just what the description implies, professional. 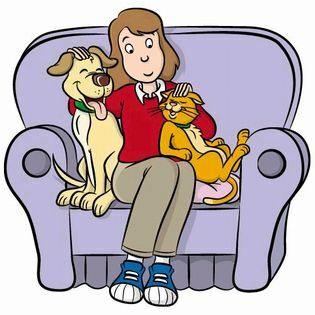 While having friends, family, or neighbors care for your pets may seem like a logical choice, professional pet sitters do this for a living and have the experience necessary to care for your companion animals. Is trained and experienced in working with all types of pet personalities and will know how to tailor your pet’s care based on their individual likes, dislikes, fears, and habits. Knows how to avoid potentially dangerous situations, and can react quickly and effectively when necessary. Is trained and experienced in administering medications..
Has backup in case of emergencies, car troubles or illness. Can be relied on to fulfill all of your care requests on time, each and every time.